We provide specialty products and services for businesses that depend on us to keep their materials and products moving. These products include conveyor belting; lined pipe; hose (from rubber to metal to fluoropolymer (PTFE)); expansion joints; high-performance valves and actuators; gauges; damper drives; process controls; loading arms and swivel joints. Having a variety of specialty products available, our staff is uniquely qualified to find the best solution for whatever problem you are faced with. 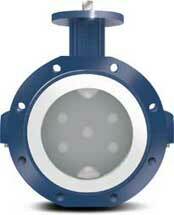 The products we select to stock are designed to meet specific applications. 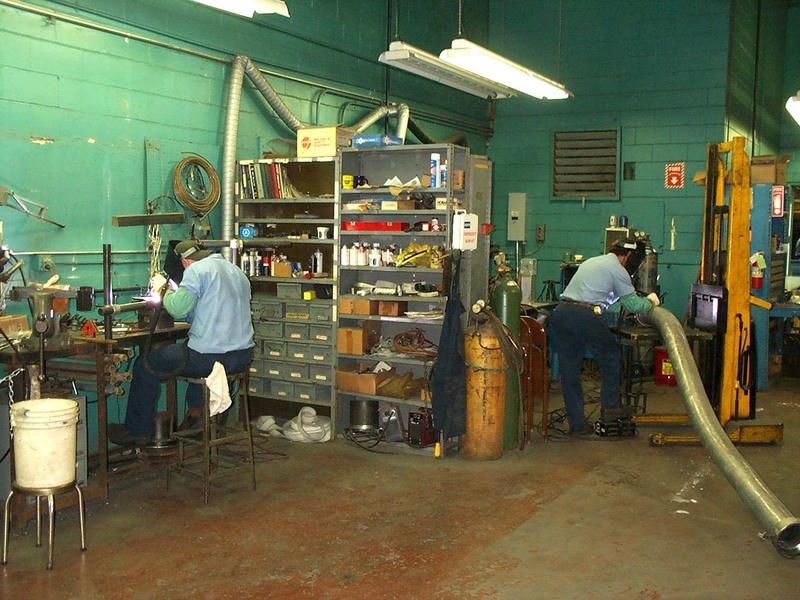 Our ability to help you is reflected in our long-term familiarity with our products and how they can be fabricated. Since 1907, we have been selecting the right type of hose for corrosive materials…the right conveyor belts for various ores…the right type of valve and accessories for your process. By having a close relationship with our key suppliers, our staff is constantly receiving product training to better serve our customers, and to provide technical assistance for all types of applications. Our sales and service personnel are available at all times to design and fabricate modifications to our products in order to meet your company’s needs. SEMCOR fabricated components consistently perform efficiently and effectively in the field. Our fabrication expertise often leads to customers using us for installation of these products. 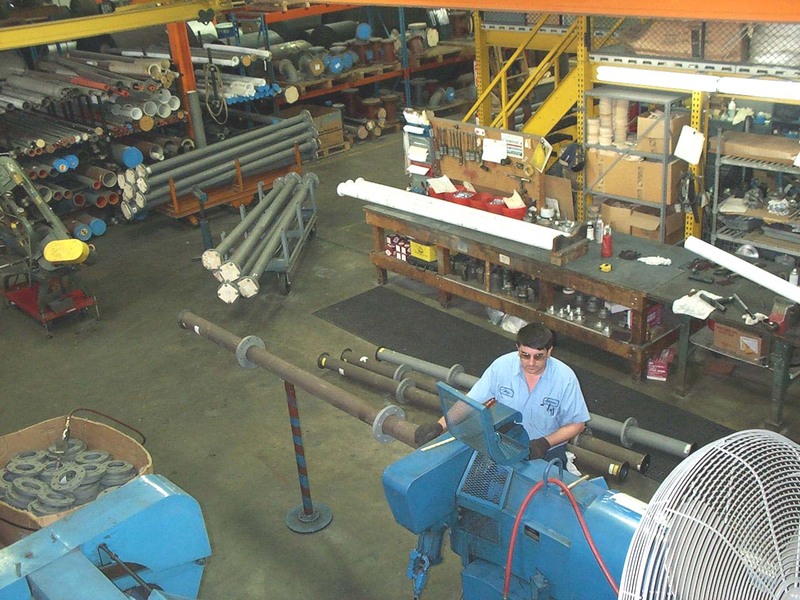 SEMCOR’s fabrication capabilities include slitting and splicing belt, actuating valves using our in house manufactured brackets, making lined pipe spools with rotating flanges, and attaching fittings to hose by crimping, welding, clamping, and banding. SEMCOR is driven to deliver the highest level of service in our industry. We have made a commitment to follow a process of quality improvement to insure that you receive the right material at the right time. To achieve this we have installed quality checks throughout our fabrication process and automated the processing of customer orders. Another key to our quality service is offering customers a variety of communication alternatives. These include 24-hour emergency service, 24-hour facsimile transmission, digital chat, as well as email.